2016 marked the 100th anniversary of (some) women gaining the right to vote in Canada. To commemorate this anniversary Canada’s History Society hosted a webinar series to discuss different pieces of women’s history. In this webinar we heard from educators, historians, and archivists who discussed various topics in women’s history, including suffrage, LGBTQ+ archives, and the role of women’s history in the classroom. In this series each presenter brings their own research and experiences to the table. 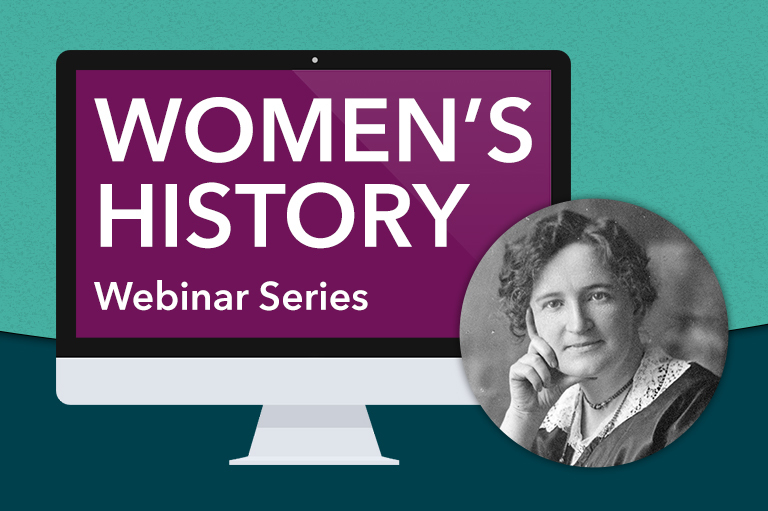 The Women’s History webinar series was presented between September and December 2015. Watch now: This webinar showcases lesbian, bisexual, trans and queer women’s stories from the Canadian Lesbian and Gay Archives’ collection.